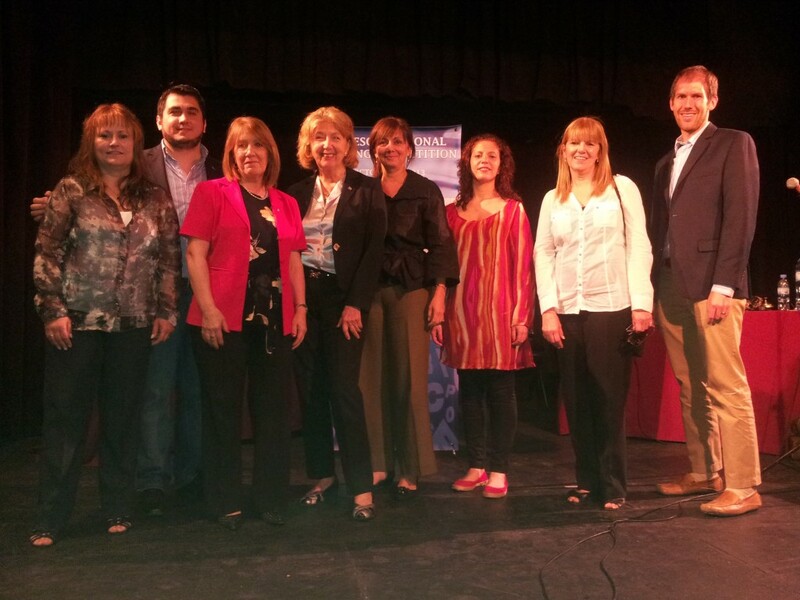 Seven affiliates will be presenting sessions at the 2013 TESOL convention. These sessions were submitted as the best sessions from affiliate conferences in 2012. ARTESOL proudly announces that Ricardo Ramirez’ presentation at 2012 ARTESOL Convention has been selected by TESOL as one of the seven Best of TESOL Affiliate Presentations in 2012. His presentation Dealing With No Internet Connectivity in the EFL Classroom is scheduled for Thursday, March 21, from 3:00 to 3:45 PM at the Convention Center in Room A304. 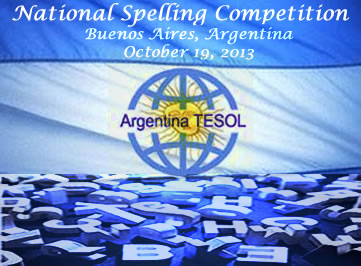 ARTESOL Spelling Competition is a national spelling event for nonnative English speaking students under the age of 15 sponsored and organized by Argentina TESOL. 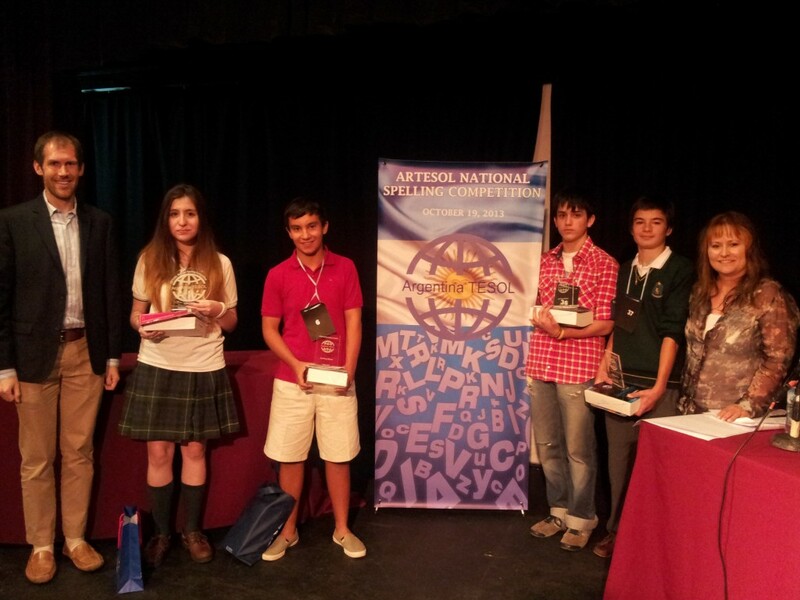 The competition took place on Saturdary, October 19, at Sala III Centro Cultural Borges, Viamonte 500, Buenos Aires. 2nd Place Winner: participant 6, Andrés Aguirre, Colegio Integral Piacentini, Resistencia, Chaco. 3rd Place Winner: Participant 37, Francisco López Santoro, Colegio Sara Chamberlain de Eccleston, Ciudad de Buenos Aires. 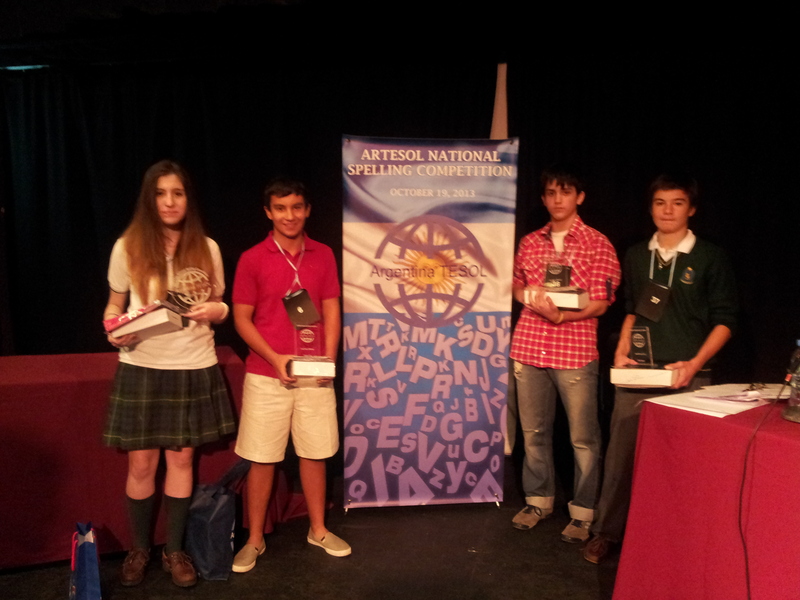 1st Place winner: trophy, Advanced English Dictionary of American English with CD ROM, 5 Readers Classical Comics with audio CD, courtesy of National Geographic Learning Cengage Learning; an electronic Spanish-English dictionary, courtesy of the US Embassy in Argentina; and a Lenovo tablet, courtesy of Argentina TESOL. 2nd, 3rd & 4th winners: plaque, Advanced English Dictionary of American English with CD ROM, and 5 Readers Footprint with Multi-ROM, courtesy of National Geographic Learning Cengage Learning. 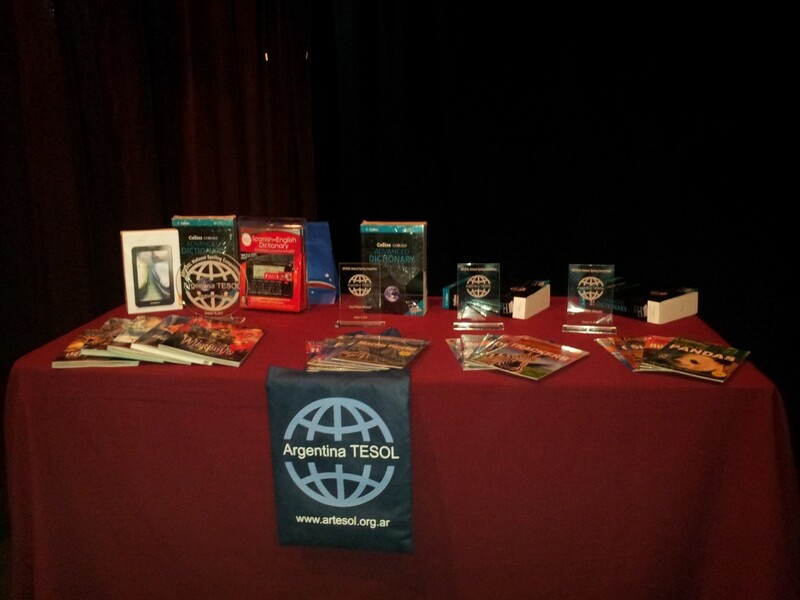 Winning participating schools: one ELT ADVANTAGE Course for a teacher from each winning school, courtesy of National Geographic Learning Cengage Learning. For further information on school / student eligibility, and contest rules, please check the 2014 Contest Rules.